We are a small charity based in the West Midlands (UK) which has been in existence since 2004 and became registered with the Charities Commission in 2011. Run entirely by volunteers, every penny raised goes into funding our various projects out in Nepal. Central to our work is Bethany Children’s Home, based in the small town of Dhading Besi in central Nepal. Not only does this provide a stable home and family for a number of local children, but they are also enrolled in English-speaking schools so they get a good quality education, providing better opportunities for their future. Take a look at the BethanyCH page to see how we built our purpose-designed Home from scratch. In addition to our work with the Home, from time to time we also support other local projects to benefit the wider community. There is so much scope to help because Nepal is such a poor country, yet despite their hardship, the Nepalese people are still so kind, enthusiastic and determined to get on with enjoying life. The recent earthquakes have only served to make things harder for them, taking away what little many of them had. 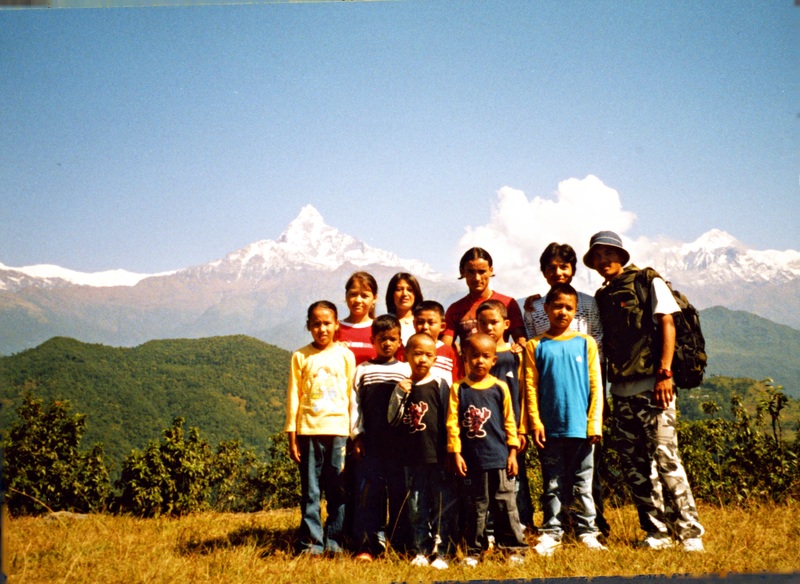 Fortunately our children and Home survived unscathed despite being in the area of the first (and largest) earthquake. Click here to see how we are helping to bring relief directly into the affected communities around the area of Home. So thank you for visiting our website – your interest and support is always much appreciated. As you explore the site, we hope you enjoy discovering more about our charity and the work we are doing, what we have achieved so far and our plans for the future. And remember to come back soon to see how it all progresses – sign up for our updates or ‘Like’ us on Facebook using the links on the right-hand side, or just add us to your Favourites to make it easier.